 © 2018 Mad Miracles LLC. All Rights Reserved. Brand & Web Design by SC.Digital LLC.